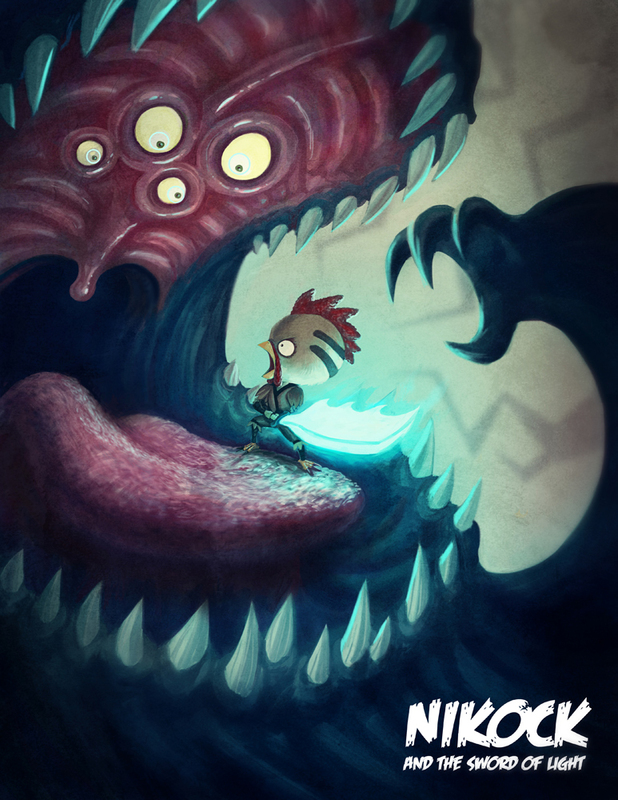 This is a parody piece I created inspired by the upcoming animated comic by Imaginism Studios and Studio NX called Niko and the Sword of Light. Go to http://www.kickstarter.com/projects/1105575464/niko-and-the-sword-of-light Check it out and contribute. Only a few days to go.